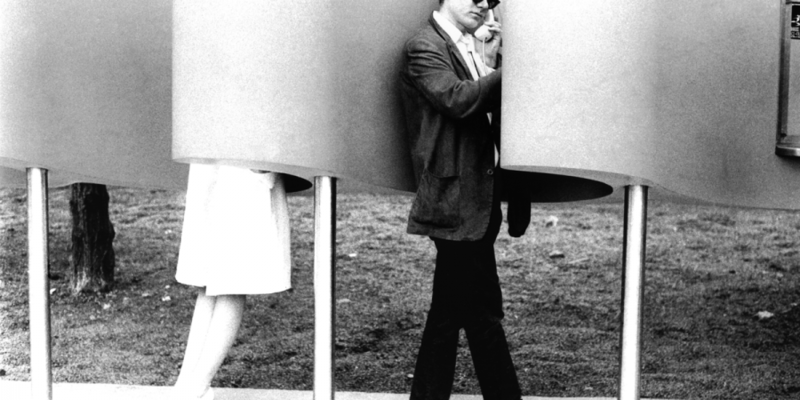 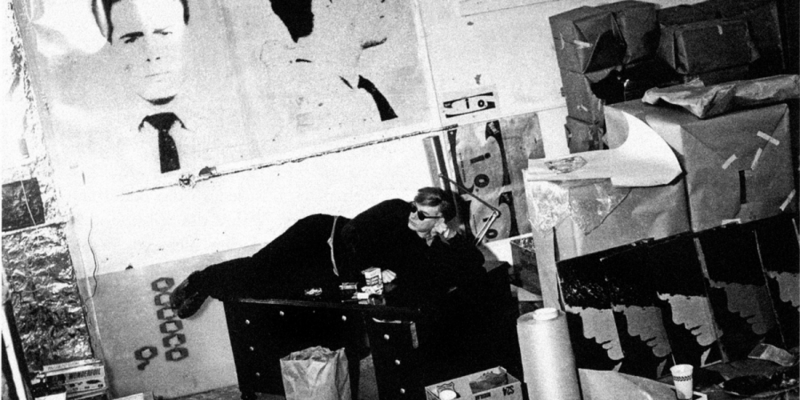 50 years have passed since an up-and-coming Pop provocateur named Andy Warhol sparked a minor scandal at the 1964 New York World’s Fair. 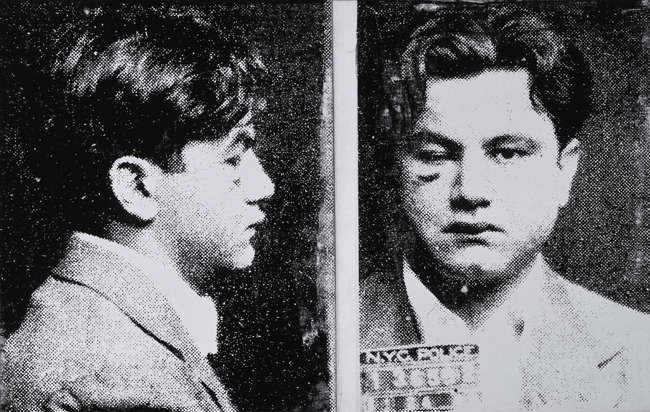 As part of a prominent set of public commissions for the Philip Johnson-designed New York State Pavilion’s exterior, Warhol chose to enlarge mug shots from a NYPD booklet featuring the 13 most wanted criminals of 1962. 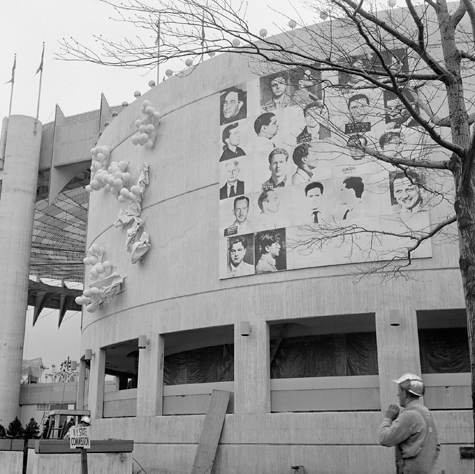 Forming a chessboard of front and profile views, 13 Most Wanted Men was installed by April 15, 1964, and painted over by Fair officials’ direction with silver paint a few days later. 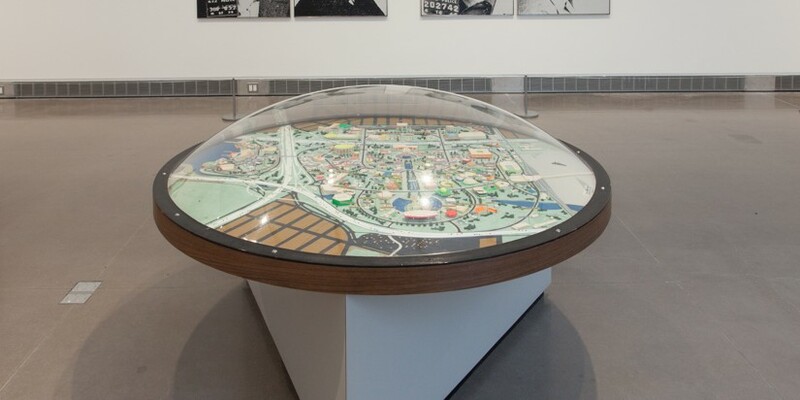 When the Fair opened to the public, all that was visible was a large silver square. 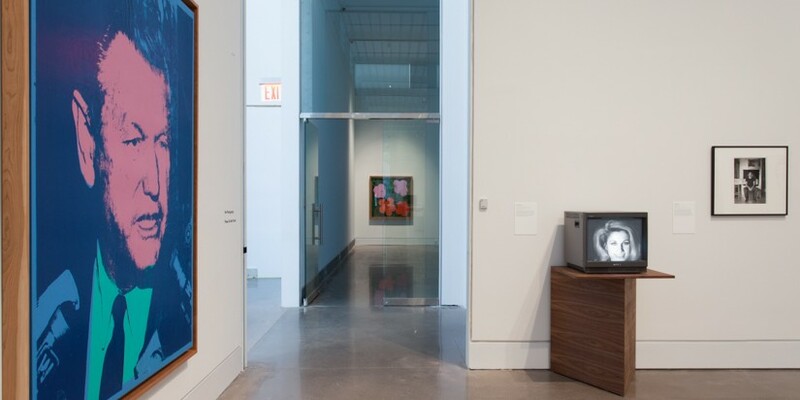 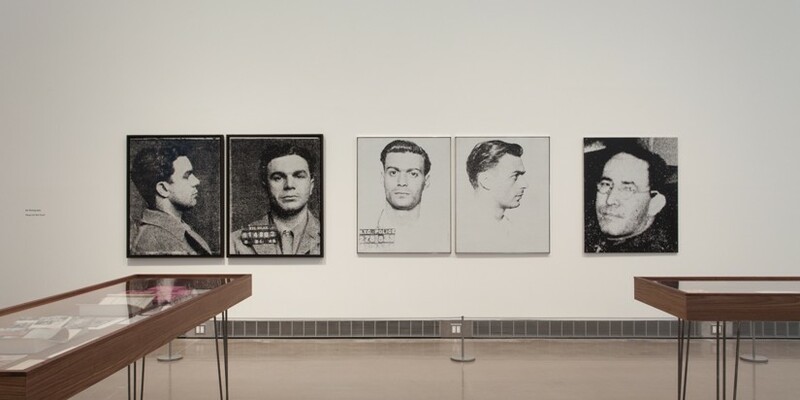 Later in the summer of 1964, Warhol produced another set of the Most Wanted Men paintings with the screens he had used to make the mural and nine of these are assembled, forming the core of the 175 or so objects in the exhibition. 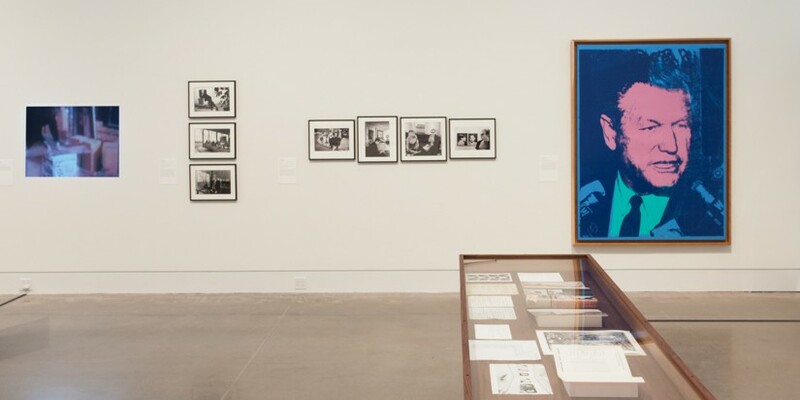 The exhibition takes Warhol’s 13 Most Wanted Men as its single subject, addressing its creation and destruction and placing it in its artistic and social context by combining art, documentation, and archival material. 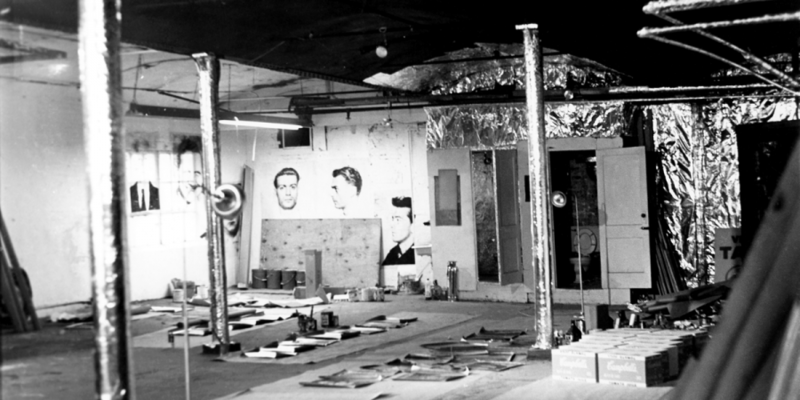 Parallel to the striking, somber Men canvases, materials in the exhibition are organized in strict chronological order so the viewer can appreciate the interrelations of underground and establishment; art, protest, and gay life; painting, sculpture, and film in a key year for Warhol; fine art and mainstream culture; and the lives and careers of the major players. 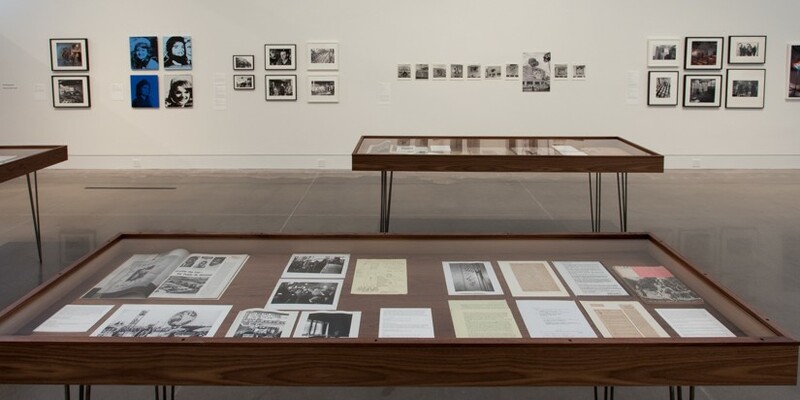 A sampling of paintings and sculpture from that year; artists’ and photojournalists’ documentation of the Fair and of the Factory; and never-before-displayed materials from The Andy Warhol Museum archives unwind the mystery behind who ordered the painting-over of the Men and people and places that shaped the work and the incident. 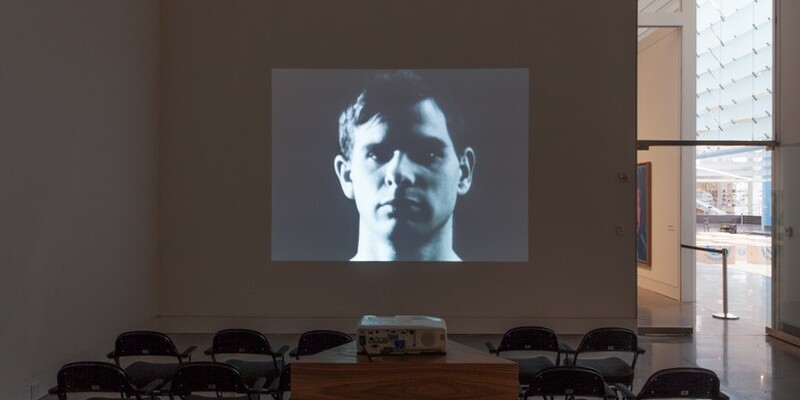 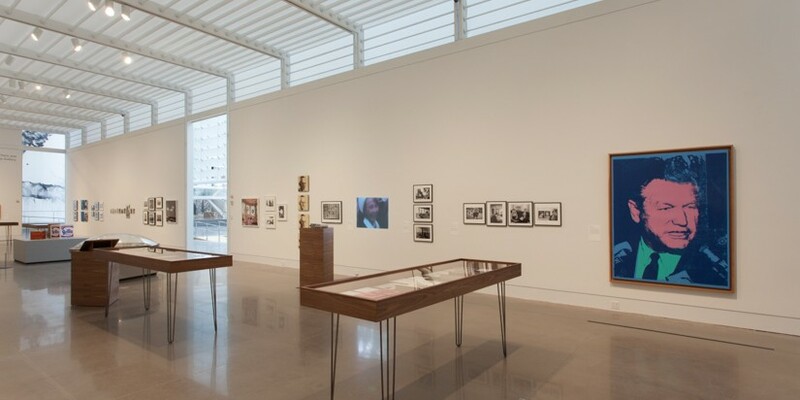 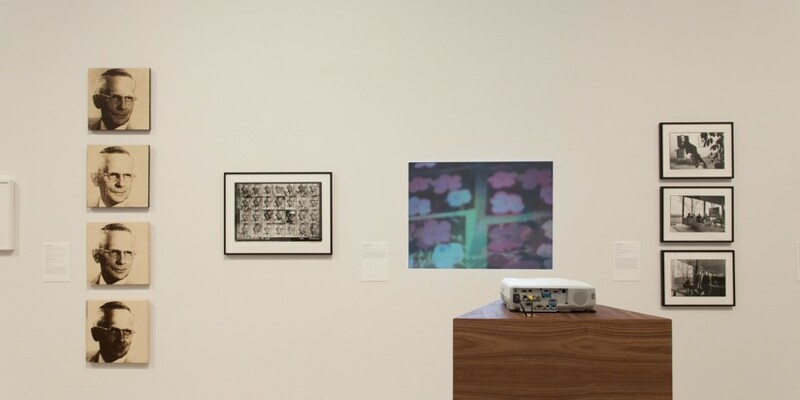 For example, Warhol’s open-ended Screen Test sub-series titled Thirteen Most Beautiful Boys (in its first-ever near-complete presentation) and a selection of Warhol’s Box Sculptures (including Brillo) which premiered April 21, the day before the Fair, are interwoven with photographs and documents from artists’ protests against the increased police presence in the run-up to the Fair from Jonas Mekas’ and Peter Moore’s archives and handwritten drafts of Warhol’s "break-up note” to the Eleanor Ward Gallery before his move to Leo Castelli Gallery (to whom he consigned the rejected replacement to the mugshot mural: 25 portraits of Robert Moses himself–which were themselves lost in the years that followed). 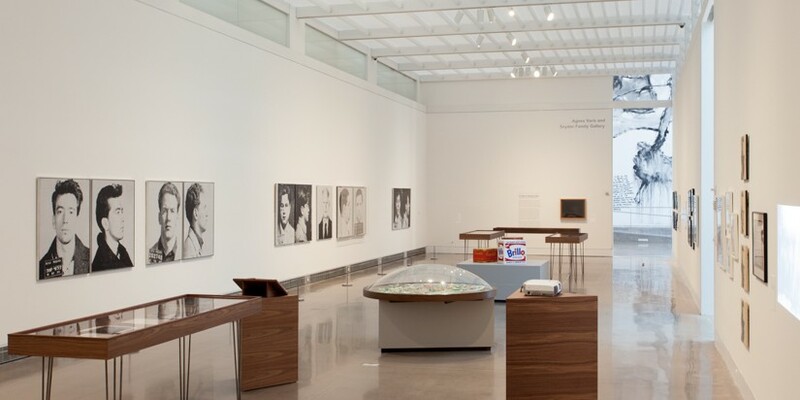 This exhibition is developed collaboratively by the Queens Museum and The Andy Warhol Museum, Pittsburgh. 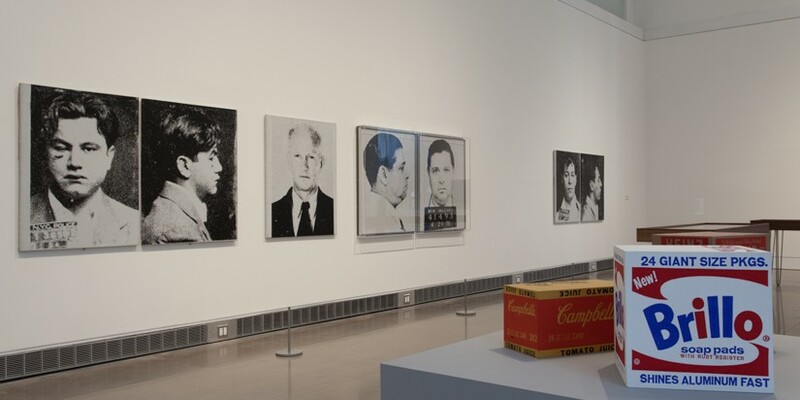 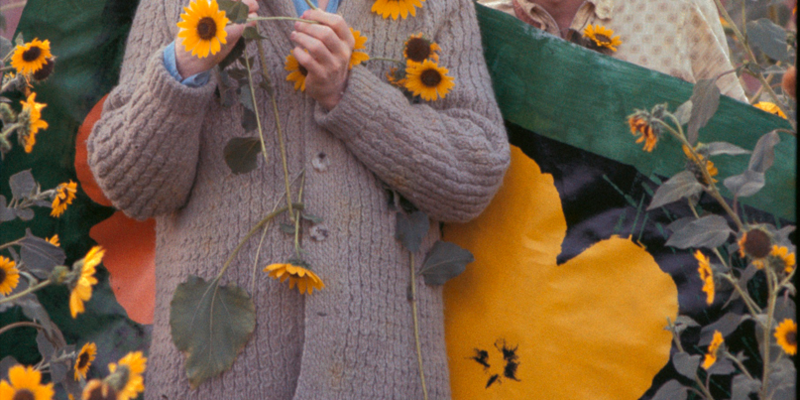 13 Most Wanted Men: Andy Warhol and the 1964 World’s Fair is supported by The Henry Luce Foundation, National Endowment for the Arts and Delta Air Lines. 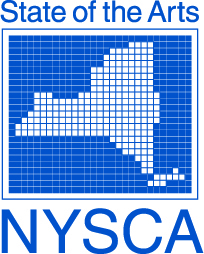 Additional support comes from the New York City Department of Cultural Affairs and New York State Council on the Arts with the support of Governor Andrew Cuomo and the New York State Legislature.